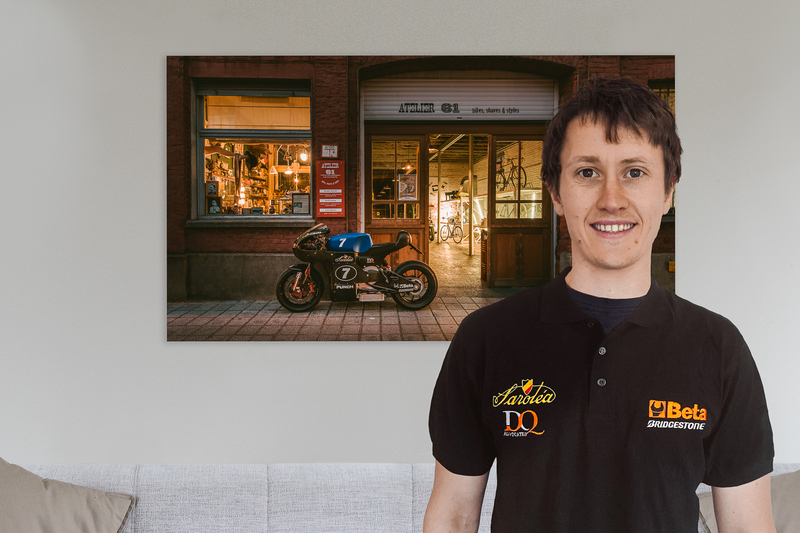 Sarolea announce 2016 Zero TT rider line up. 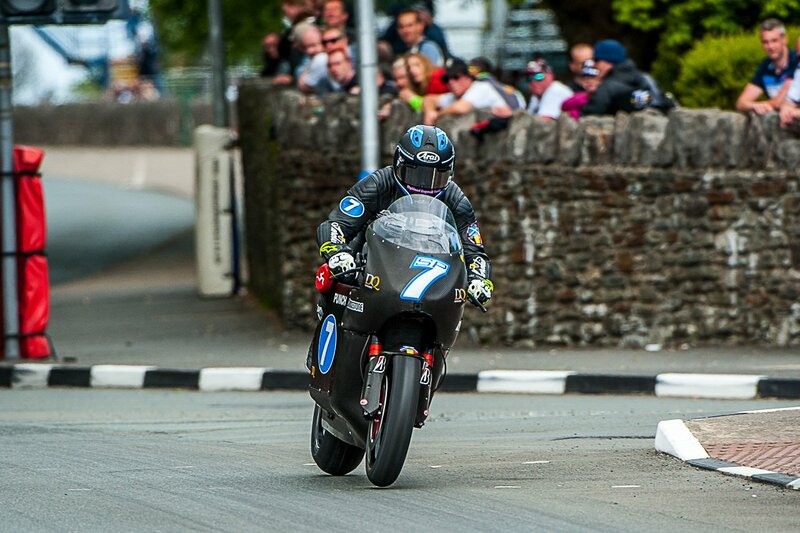 Belgian electric motorcycle supremos – Sarolea, has announced the details of the riders that will attempt to improve on the success of the brand’s 2015 Zero TT effort. It’ll be Lee Johnston and Dean Harrison silently pushing off down Bray Hill on June 8th in the one lap dash for electric glory. It’s the sixth year of the Zero TT, for Sarolea it’ll be the third time of asking. The improvements they made for year two netted them a 106.5mph average lap and a solid fifth place finish in 2015. 2016 will be the first year that Harrison has ridden in the Zero, but with a win under his belt in the lightweight class, as well as a couple of second place finishes, he’s certainly more than up to the job. Johnston and Harrison are on the up, the work that Dean put in on the new for 2015 R1 in last years’ TT shows his tenacity and talent. Johnston’s previous form in the electric race (among others) proves his pedigree. If the SP7 has improved further still on the huge leap it made last year, it’d be fair to expect a podium from the only electric bike we’ve seen yet that has made us want to sell a kidney. 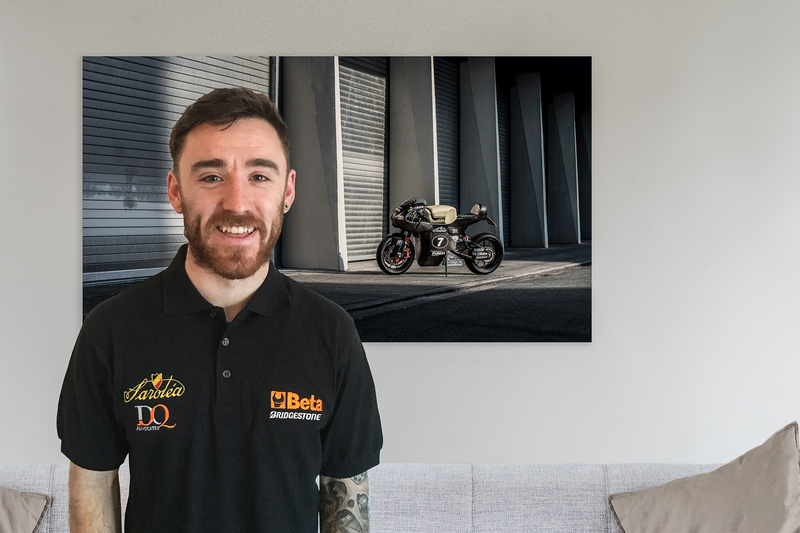 Keep up to speed with the team here, see more of the bike here and hopefully we’ll get a chance to chat to the riders and Sarolea owners Torsten and Bjorn Robbens soon. Check out Troy Corser having a runout round Le Mans on the Sarolea SP7 below.